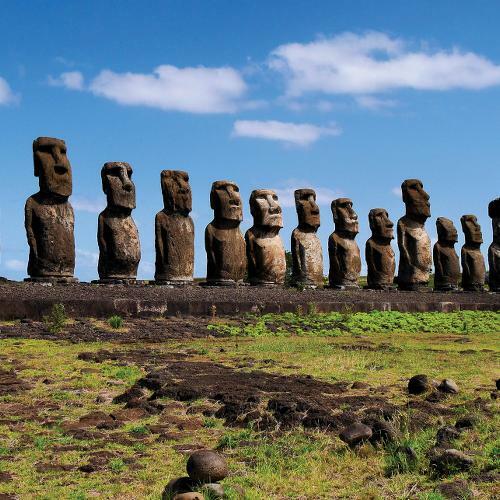 Travel by water can be one of the most unique and memorable ways to experience a location. Take in the sights sounds and scenery on a relaxed, slow canoe ride to the base of the Angel Falls, along the mighty rivers of Madagascar, through the Katherine Gorge on our Kakadu & Beyond or canoe on the Okavango Delta in Botswana. Or, take a paddle on the wild side and experience the thrill of the rapids at some of the world’s best white water destinations. Whatever the case, water based travel offers a myriad of exhilarating and relaxing travel activities! Whether you’re travelling by raft, canoe or kayak, you can feel comfortable you are leaving a minimal carbon footprint with a very small impact to the local ecosystems. Using your natural strength and elements of the wind and water to propel you, these green and responsible experiences can last anywhere from a day trip experience to add on to your itinerary, to fun-filled 2-3 week long adventures with other activities included. No previous experience is required, just a sense of fun and eagerness to explore some of nature’s most remote rivers and coastlines. 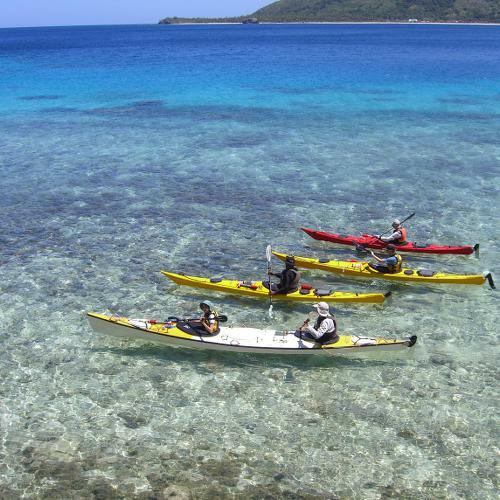 Our sea kayaking trips explore Tasmania and Queensland in Australia, Vanuatu and Fiji in the South Pacific, giving you a chance to explore some of the great kayaking classics on a sublime liquid adventure. 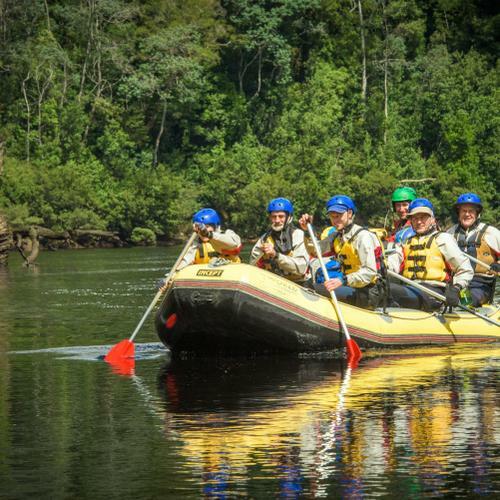 Or, speed up the pace and tackle the whitewater rapids of the world renowned Franklin River in Tasmania as well as rafting expeditions in exotic locations such as Costa Rica. If you have never been in a raft before don’t worry, we can teach you the basics and ensure that your trip lives up to expectations, so you can spend more time focussing on the gigantic caverns, emerald pools and waterfalls that can only be found from the water! Up to 5 or 7 hours a day at a steady pace. Potential long days (up to 10+ hours) and adverse conditions, ie. rafting in either very low or high water. Open water kayaking with moderate winds and seas. Suggested preparation: We recommend 30 minutes of aerobic type exercise three times a week, starting at least two to three months before departure. In regards to paddling, confidence and rhythm are more important than speed. Suggested preparation: We recommend 45 minutes of aerobic type exercise three times a week, from a minimum of three months period to your departure. In regards to paddling, confidence and rhythm are more important than speed. Suggested preparation: We recommend 45-60 minutes of aerobic type exercise, three to four times a week. In regards to paddling, confidence and rhythm are more important than speed. Suggested preparation: We recommend one hour of aerobic type exercise, four times a week. In regards to paddling, confidence and rhythm are more important than speed. Suggested preparation: We recommend one hour of aerobic exercise, four times a week – such as jogging, hard walking, cycling or paddling. In regards to paddling, confidence and rhythm are more important than speed.